These two are seriously the best of friends! 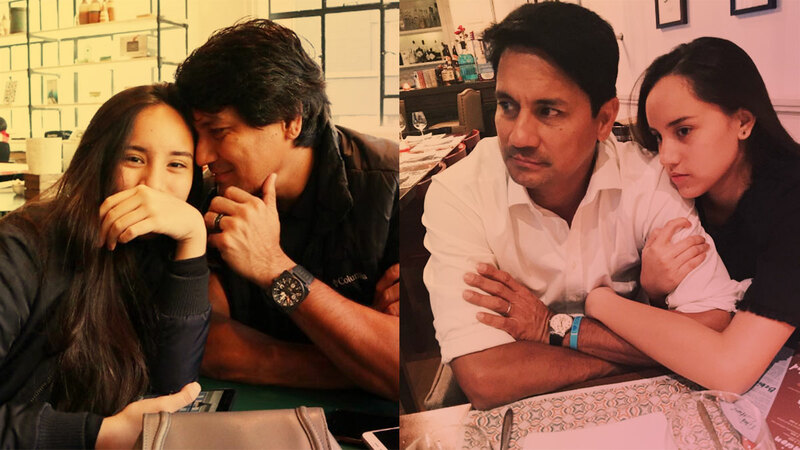 Nothing beats the love a father has for his daughter—just look at Richard Gomez and his unica hija Juliana. While they both have those deep, dark eyes and beautiful tanned skin (seriously, Juliana is the spitting image of her dad! ), what makes their bond even lovelier is how much fun they actually have with each other!